I passed first time. My Instructor gave me confidence in my own abilities which overcomed any doubts and worries I had about driving. 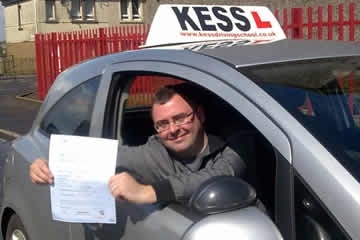 If you want to pass your driving test book with KESS Driving School.